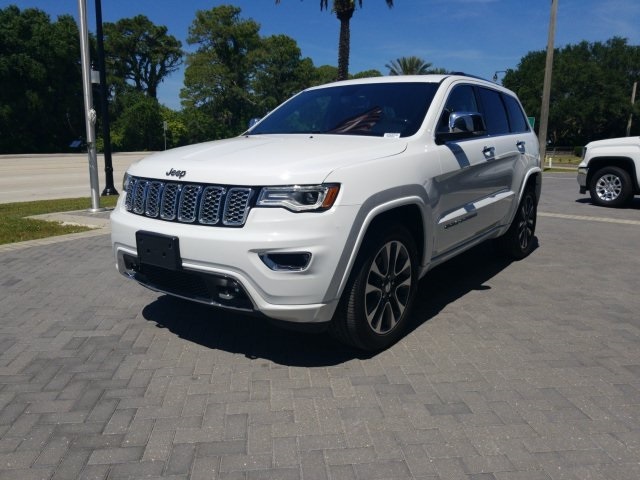 2018 Jeep Grand Cherokee Overland, ONE OWNER, CLEAN CARFAX, NAVIGATION, POWER SUNROOF, LEATHER SEATING, ALLOY WHEELS, REVIEW BACKUP CAMERA, DUAL POWER SEATS. 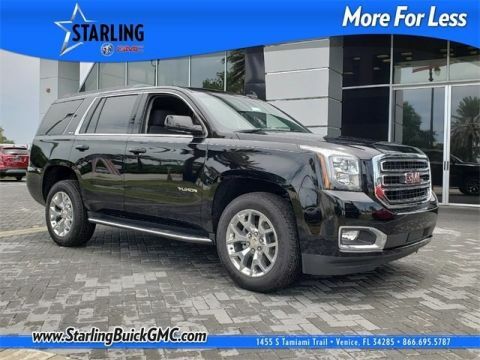 At Starling Buick GMC, you always get more for less! 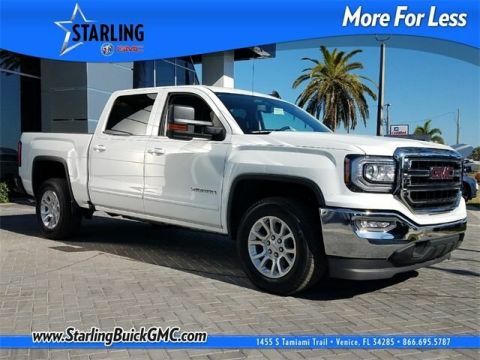 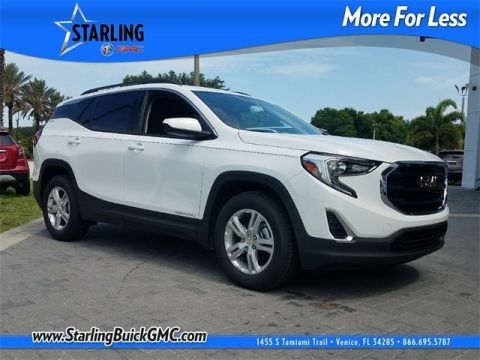 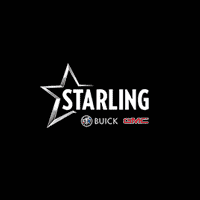 Visit our website www.starlingbuickgmc.com or contact us at 941-488-3667.